Use the following resources as you work with teachers to enhance and grow the Intentional Read Aloud in their classrooms. Reflective practitioners think deeply about their instruction - both the content and children’s engagement. Use these questions to guide your conversations with a teacher before and after an Intentional Read Aloud to enhance the lesson and help grow a teacher’s practice. What is your primary objective? Why did you choose this objective? How will you explain it to the children? What will you do explicitly to help children take care of themselves and each other during the read aloud? Why did you choose this book? How does the book support your objective? Is this the first time children have heard this book? What language supports will your children need to understand the book and participate in the lesson? Which vocabulary words did you select and how will you teach them? Where will you stop to model your thinking? What will you say? Where will you stop to ask questions? What questions will you ask? Is there a balance of different types of questions? What other things will you do to engage children throughout the reading? How will you promote conversation after you’ve finished reading? Will you be creating or referring to an anchor chart? What do you think the children learned during the lesson? How do you know? Was this book a good match for your children and the literacy objective? 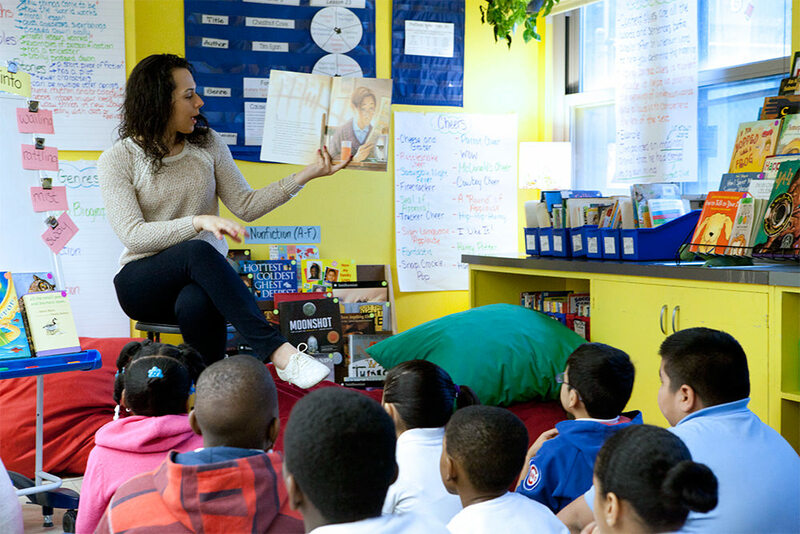 Reflect on the classroom culture during the read aloud. Were the children taking care of themselves and others on the carpet? Where the children engaged and excited to hear the story? Will you read this book again? If so, for what purpose? What did you learn about your children during this lesson? How will this inform future read alouds? How can you connect the learning in this lesson to other areas of your literacy block? Use these conversation starters to talk about Intentional Read Aloud. When you are observing a teacher there are several different viewing lenses you might choose to focus your observation and post-lesson conversations. What questions did the teacher ask before, during, and after reading? 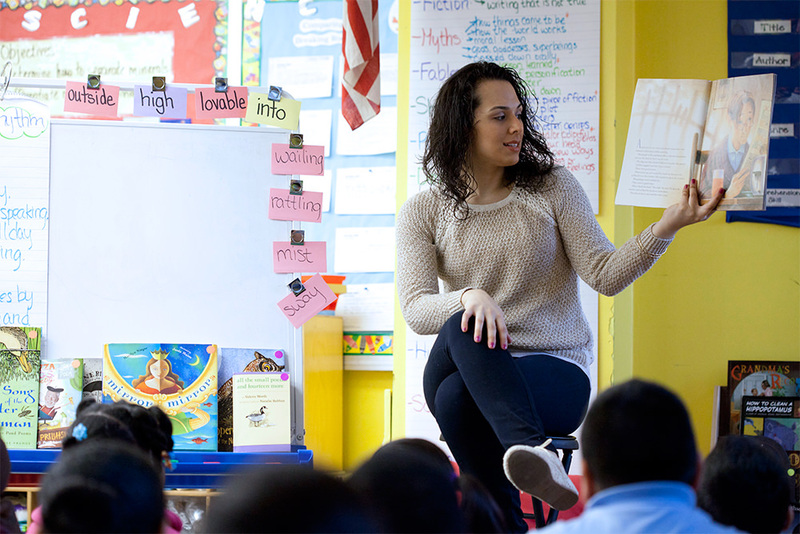 How does the teacher build and check comprehension before, during, and after the read aloud? How did the teacher engage the children? What did the teacher do to build a community of readers and love of books throughout the lesson? How did the teacher work to help children take care of themselves and each other during the lesson? What did the teacher do to explain, teach, and reinforce the primary literacy objective? Use this resource to guide your observations and conversations around asking questions in an IRA. Use this resource to guide your observations and conversations around building comprehension in an IRA. Use this resource to guide your observations and conversations around creating a community of readers. Use this resource to guide your observations and conversations around classroom culture in an IRA. Use this resource to guide your observations and conversations around children's engagement during the IRA. Use this resource to guide your observations and conversations around an Intentional Read Aloud ideas. Use this resource to guide your observations and conversations around an Intentional Read Aloud Lesson. Use this resource to guide your observations and conversations around the literacy objective in an IRA.